The big money portion of the NFL’s free agency period has come and gone, and several big name players are still looking for jobs. For one reason or another, these players are currently receiving very little interest from teams on the open market. For some of them, teams are hesitant because of age-related concerns, and for others, the lack of interest is health-related or money-related. Many of these players will be signed later on in the offseason for a small fraction of the money they made in their previous contracts, while others may be forced into early retirement. Whatever the reason, here is a look at four big-name players who are still looking for jobs. The end of the line may be rapidly approaching for Vick, who was once viewed as a player who could revolutionize the quarterback position in the NFL. He played poorly in his time with the New York Jets in 2014, and none of the teams looking for help at his position would be a great schematic fit. 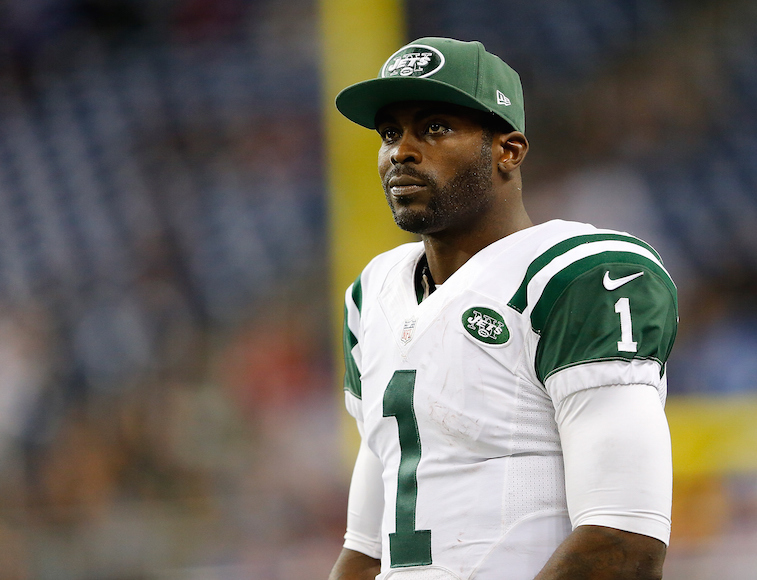 If Vick lands another NFL job, it will be with a team that is in desperate need of an experienced veteran quarterback. 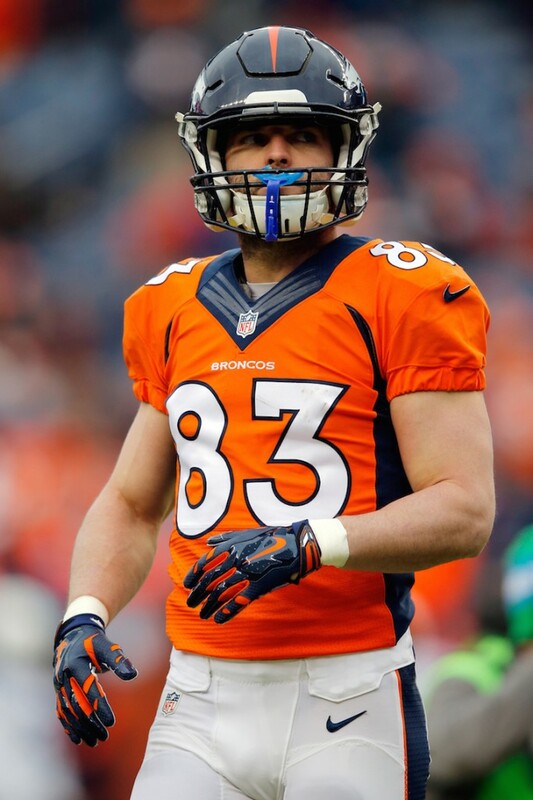 Welker is going to have to convince teams that he is healthy enough to play, and personally weigh the risks of suffering further concussions before teams take him seriously on the open market. In 2014, the former undrafted free agent out of Texas Tech barely resembled the player who was so dominant out of the slot for most of his career. For Welker to land a job in 2015, he will have to accept a contract for the veteran’s minimum, and accept a role as a No. 3 or No. 4 wide receiver. 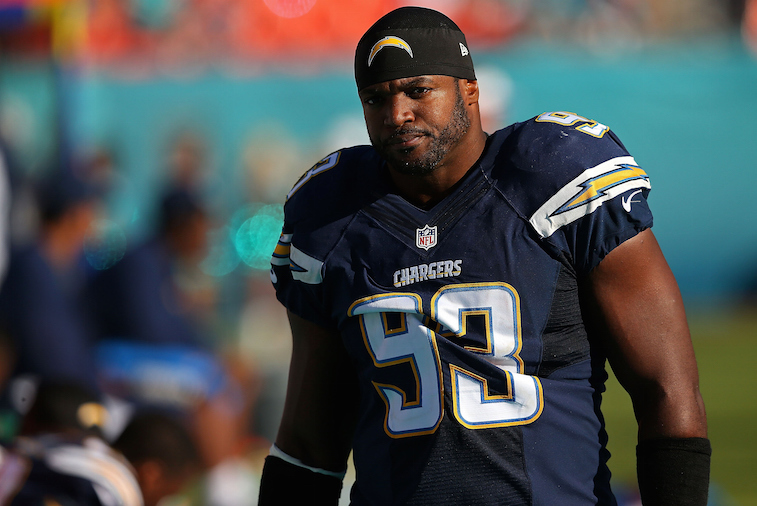 Freeney has received very little interest on the open market up to this point, but that could change in a hurry after the 2015 NFL Draft. If the four-time All-Pro is able to prove to teams that he still possesses any semblance of the quick first-step that has allowed him to rack up 111.5 sacks over the course of his career, then he could find a role as a situational pass rusher with a team that believes they can contend for the playoffs in 2015. 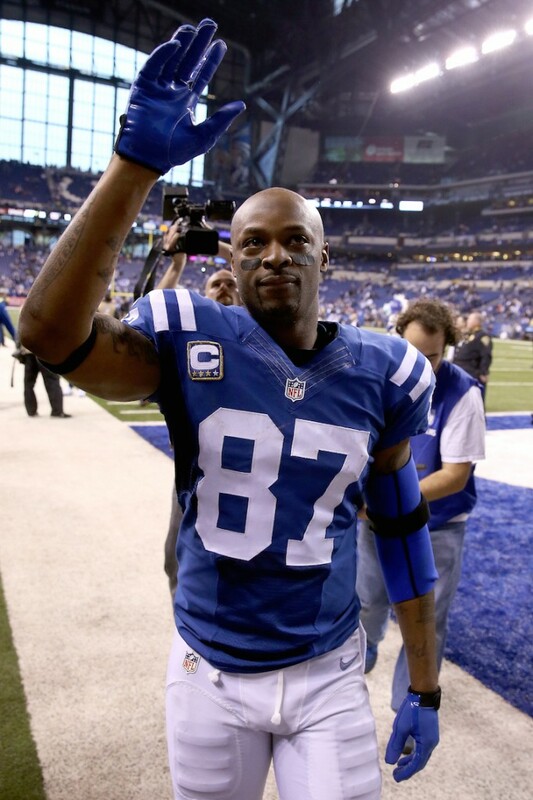 Wayne is in a very similar situation to Welker. He will have to prove that he has enough left in the tank, and is healthy enough for a 15th NFL season before teams seriously consider signing the three-time All-Pro. The only situations that make sense for a player like Wayne are with teams that have elite quarterbacks and enough depth at wide receiver for Wayne to step into a No. 3 or No. 4-type of role.